The Center for Genome Innovation (CGI) is located within the Institute for Systems Genomics, under the direction of Rachel O’Neill, Professor of Molecular and Cell Biology. The mission of the CGI is to provide state-of-the-art expertise in genome technologies like Next Generation Sequencing (NGS) and microfluidics platforms for single cell genomic analysis while facilitating genomics research for faculty and students across the University of Connecticut campuses. The CGI’s infrastructure will serve as a nexus for computational biology support and incorporate instrumentation previously included within the Center for Applied Genetics and Technology: ABI 3500 Genetic Analyzer; BioRad CFX96 Real-Time PCR machine; Affymetrix Gene Atlas and Gene Chip Systems. UConn has also acquired 4 NGS instruments (2 Illumina NextSeq 500 and 2 Illumina MiSeq sequencers). The Illumina NextSeq 500 will be upgraded to the NextSeq 550 in the Fall of 2017. Support for these technologies will be in the form of experienced user access, hands-on assistance, training and/or consultation through the CGI. Connecticut Children’s Medical Center is the only hospital in Connecticut dedicated exclusively to the care of children. Connecticut Children’s is a nationally recognized not-for-profit with a medical staff of more than 1,000 providing comprehensive, world-class health care in more than 30 pediatric specialties and subspecialties. 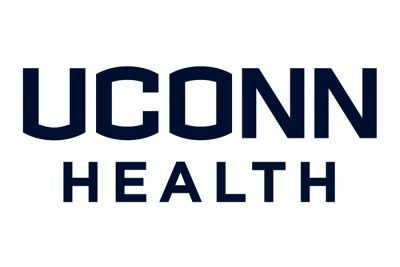 Connecticut Children’s Medical Center is the primary pediatric teaching hospital for the UConn School of Medicine, has a teaching partnership with the Frank H. Netter MD School of Medicine at Quinnipiac University and is a research partner of Jackson Laboratory. Connecticut Children’s Office for Community Child Health is a national leader in community-based prevention and wellness programs. A 501(c)(3) Organization. The Jackson Laboratory’s research institute in Connecticut is transforming medicine by improving care, lowering costs, and increasing life span and health span. Scientists in Connecticut research the complex genetic causes of disease and develop genomic solutions tailored to each person’s unique genetic makeup. The Jackson Laboratory for Genomic Medicine draws on the Laboratory’s eight decades of research in mammalian genetics in partnership with the clinical expertise of Connecticut’s universities and hospitals. JAX Genomic Medicine sits on a 17-acre site on the campus of the University of Connecticut Health Center in Farmington, Conn. The 183,500-square-foot facility opened in the fall of 2014. Within 10 years, it will house 300 biomedical researchers, technicians and support staff in state-of-the-art computing facilities and laboratories. Created in 1998, the Department of Genetics and Genome Sciences offers new and exciting opportunities for research and graduate education. The department is located in the Cell and Genome Sciences Building. All faculty members are actively contributing to research and education within the Schools of Medicine and Dental Medicine. The department is also the academic home of the Division of Medical Genetics. The division provides clinical and laboratory genetics services to the northern Connecticut region, and in some instances, throughout the state. Our faculty’s research interests include RNA processing, genetic control of cell growth and differentiation, skeletal development, signal transduction, as well as genetic and epigenetic mechanisms of gene regulation. In order to fulfill our departmental objectives, we will continue to increase external funding for our current research programs, enhance the national and international reputation of our faculty and their research, and continue the recruitment of outstanding faculty members with new and complementary areas of research expertise. Departmental faculties have played a key role in the formation of a University of Connecticut Institute for Stem Cell Research. Relying on the skill and expertise of more than 4,500 university and community physicians and advanced practitioners, including more than 600 resident physicians, Yale New Haven Hospital (YNHH) provides comprehensive, multidisciplinary, family-focused care in more than 100 medical specialty areas. As the primary teaching hospital for Yale School of Medicine (YSM), it has supervised physician residents and fellows supporting its medical staff by providing around-the-clock coverage and insightful, research-supported patient care. In addition to providing quality medical care to patients and families, Yale New Haven Hospital is the second largest employer in the New Haven area with more than 12,000 employees. 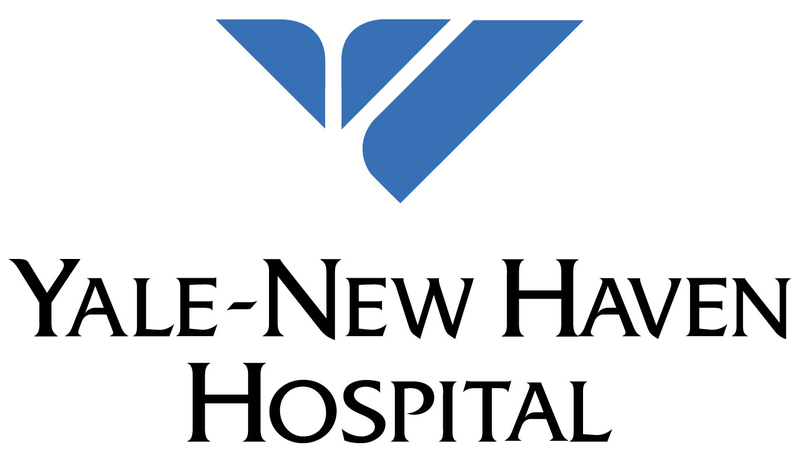 It is also the flagship member of Yale New Haven Health System.